The weather continues to be pretty appalling and progress on the blasting has been slow. 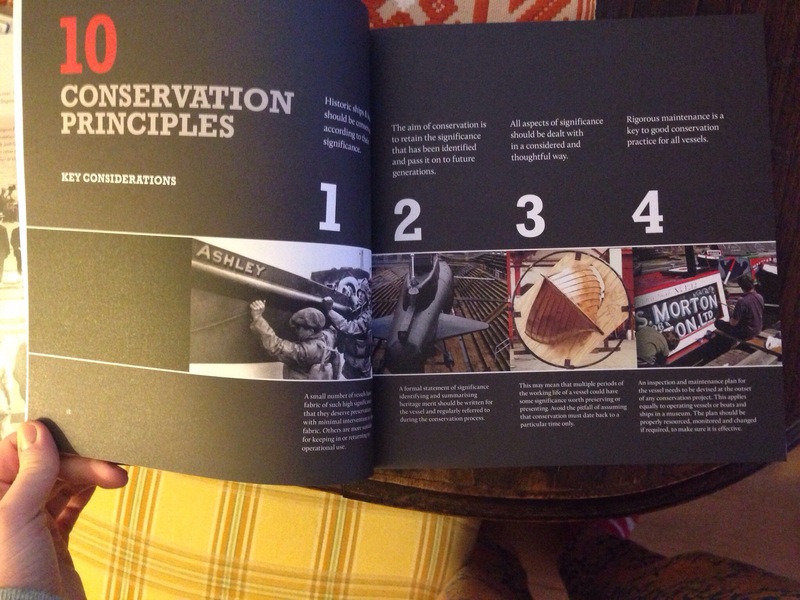 The only upside is that this has given me the opportunity to do a bit more of the behind the scenes research about the boat and boat conservation in general. 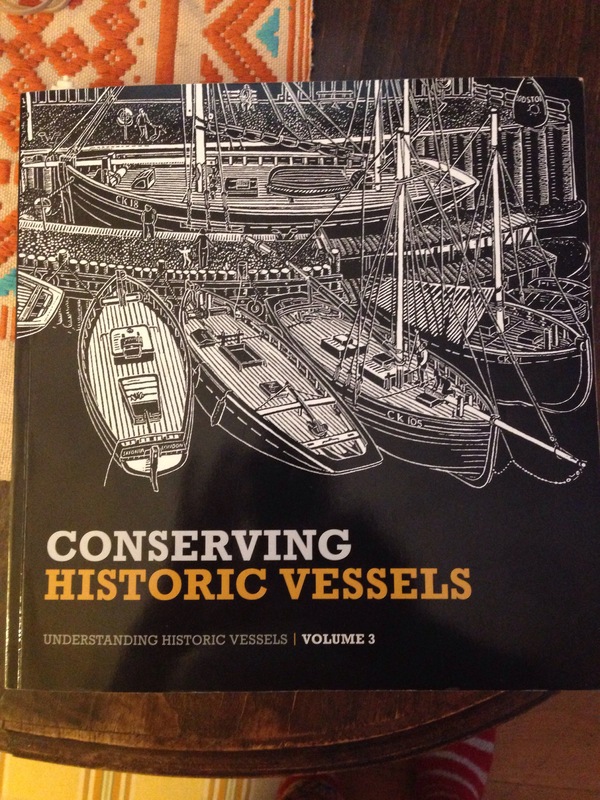 First up for review is “Conserving Historic Vessels”, published by National Historic Ships. I did hesitate before buying this one as it is a not inconsiderable thirty quid, however I am so glad I bought it. 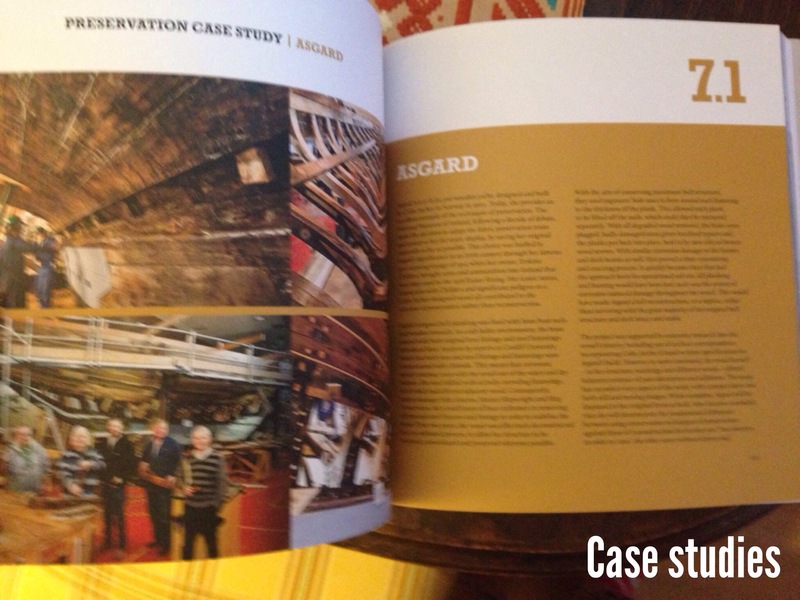 The book itself – as my blurry photos below try to show – is a delight. 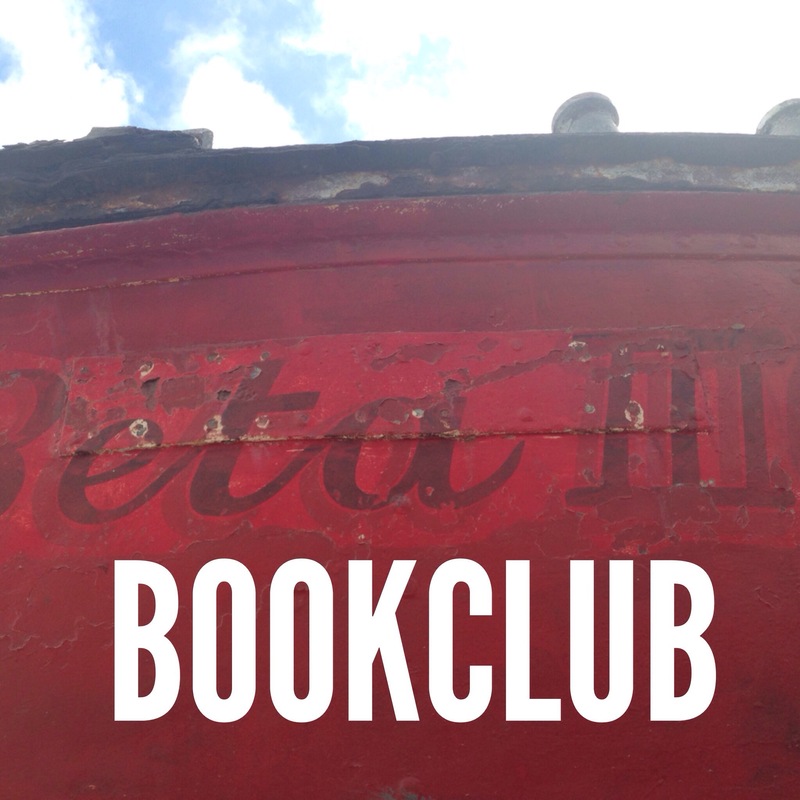 Thick paper, beautifully laid out, well thought out material and really contemporary illustrations and styling. 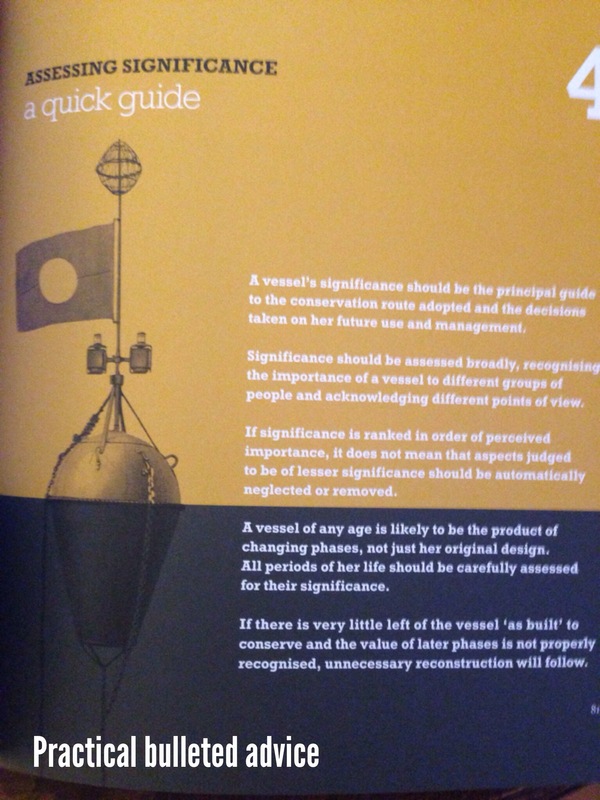 While it is a great coffee table book – and I mean this as a compliment – from a design and content point of view, the info it contains is a solid summary of the conservation debate and the section about researching vessels has given me new ideas for research routes. Not just a pretty face. This entry was posted in Uncategorized on February 9, 2014 by hellyboo.